Graphics – The original 2D graphics were very colorful and cartoony, but also pixelated which in turn would look very outdated on today’s televisions. While the game should go 3D, it needs to keep the original flare. There were many vibrant locations in the game, most notably the carnival, which would look great in HD. Steve Purcell is a great artist, but no game has yet to capture the world of Sam & Max like it was on paper. 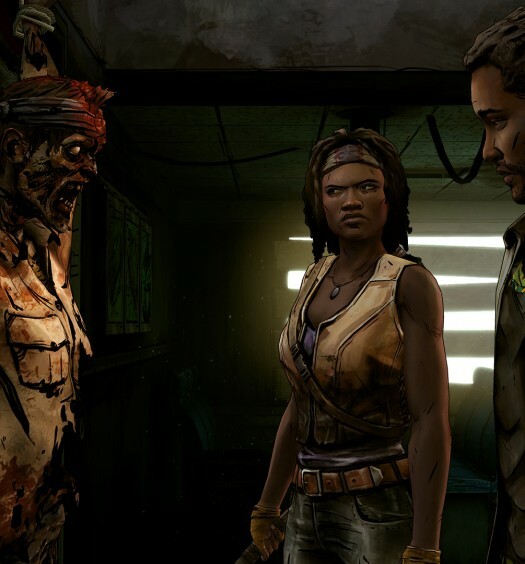 Telltale Games have set the bar with their two XBLA Sam & Max titles, Save The World and Beyond Time and Space. 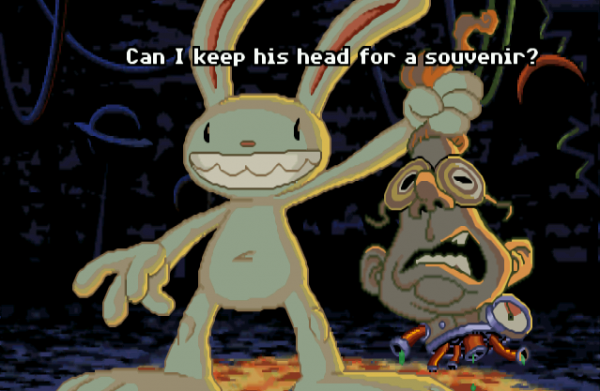 Voiceovers – No offense to the original voice actors, but the game should be re-recorded and voiced by the current voices of Sam and Max. The old voice actors were good, but the current ones would sound more recognizable to those who’ve played the more recent games. If there was an option to switch between the old and new voice actors, even better. This would let people choose to listen to the voices they find more familiar or fit the characters better. The game could also have commentaries by the creators, like Monkey Island 2 SE did, giving fans of the game more insight on how it was created. Writing – Sam and Max live in a wonderful, wacky world where strange things happen all the time. The original game was hilarious, the main characters always had something funny or borderline psychotic to say about everything and to everyone. The story and dialogue were well written and full of laugh-out loud moments, so any change would be highly unnecessary. Gameplay – Like other classic adventure games, the main gameplay featured a plethora of puzzles, some though as nails. The puzzles should remain intact, with the only acceptable change being a hint system to help those who are stuck. An alternate classic control style could also be added for those who prefer the original way to play the game over how Sam & Max games are currently played. In other words, what made this game feel like a great adventure game shouldn’t be touched. Mini-games – The game included a few fun mini-games, including battleship-like Carbomb and Whack-a-Rat, a play on whack-a-mole. These games weren’t very important to the story, but provided a fun diversion. If the games can be redone to be easy to play on a controller, and added high scores, it would be a nice treat to players of the game. A higher frame rate and better depth perception applied to the Highway Surfing game would vastly improve it, making it more playable and less frustrating. 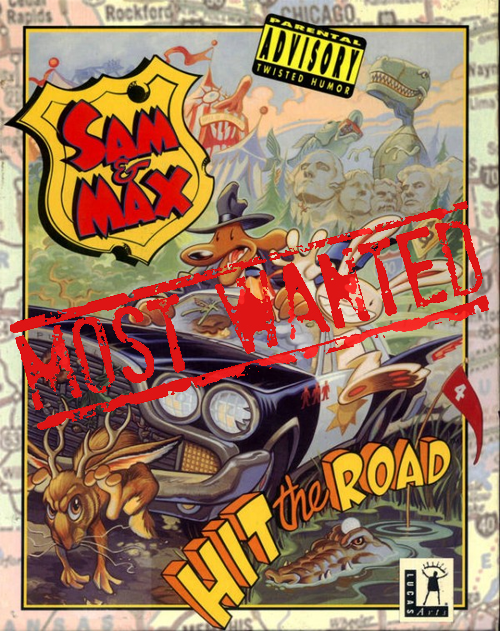 Sam and Max: Hit the Road SE would be a great service to the fans of the series and adventure games in general. It would go along great with other XBLA titles such as Monkey Island, DeathSpank, and the recent Sam and Max seasons by Telltale Games. 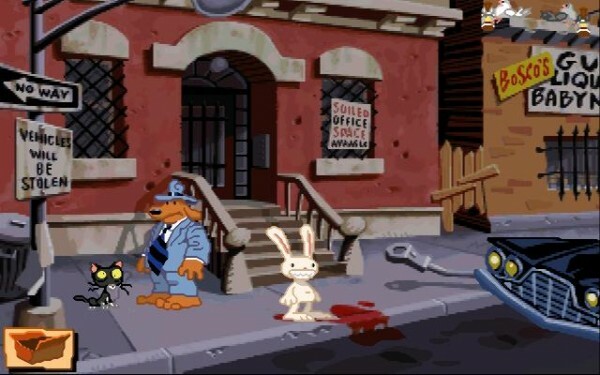 The likelihood of this game being remade is very slim, as LucasArts no longer has the rights to the Sam & Max property. The bright side is that if a deal can be struck between LucasArts and Telltale for the rights to recreate the game it’d be a gold mine for both companies while bringing consumers back to a game they love and miss.